United Counseling Service celebrated its 60th anniversary with a very special evening of music with the ME2/Orchestra. 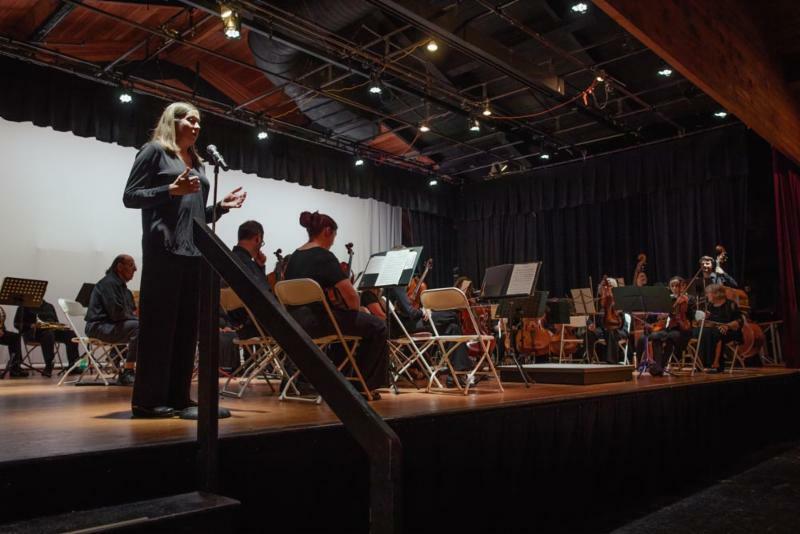 On May 5th, Ronald Braunstein, Conductor, and 50 musicians filled the stage at the Southern Vermont Arts Center. Over 100 people attended and the musicians played pieces by Beethoven, Verdi and Elgar. Musicians shared their personal stories and the audience was encouraged to ask questions. 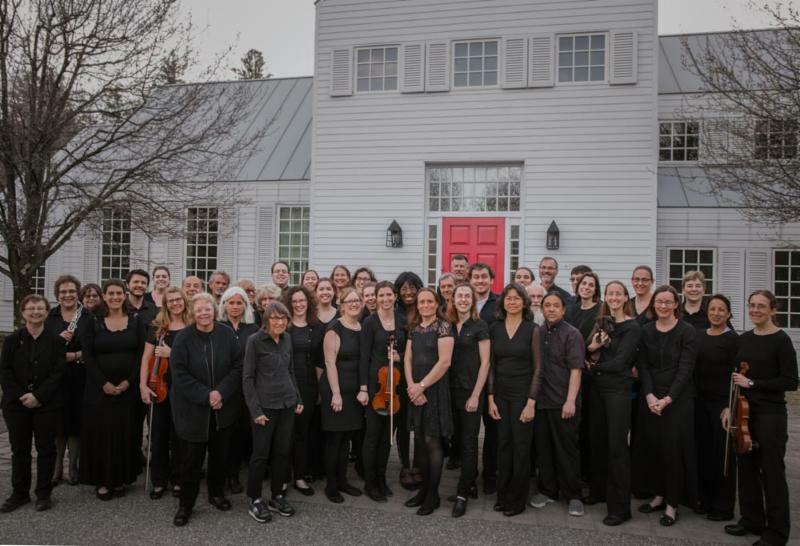 The ME2/Orchestra is the world’s only classical music organization created for individuals with mental illnesses and the people who support them. ME2/ serves as a model organization where people with and without mental illnesses work together in an environment where acceptance is expectation, patience is encouraged, and supporting each other is a priority. "The evening was outstanding for the performance of the difficult music. 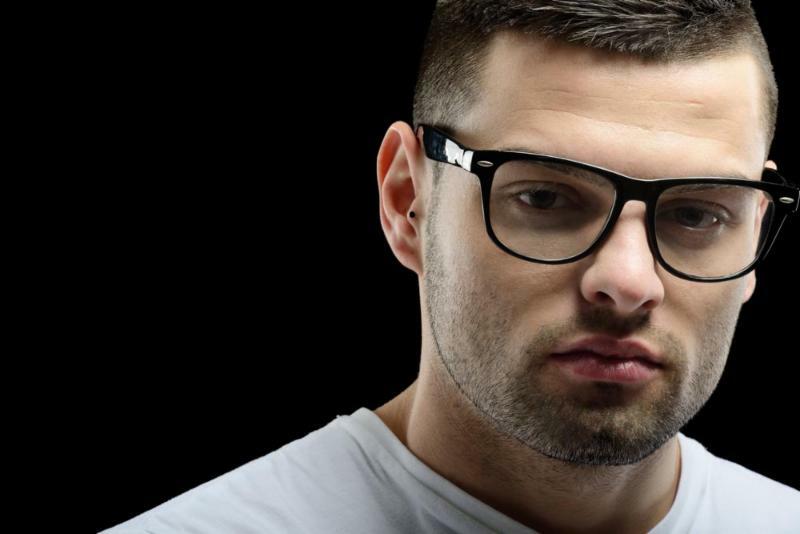 The musicians were most accomplished and I truly would like to hear them again." "The ME2/Orchestra Concert was music at its best. We attended for the orchestra but came home so much more enriched...UCS Board and staff should feel proud of the way their 60th was marked..."
"...The evening was filled with drama and crescendos. ..I thank you genuinely for the privilege of hearing the ME2/ performance.."
Volunteers helped make this evening a success. Individuals ushered, worked in the box office, sold concessions and put on a dinner for the musicians between the rehearsal and the show. It was a heartwarming evening and we hope to be able to host this wonderful group again in the future. 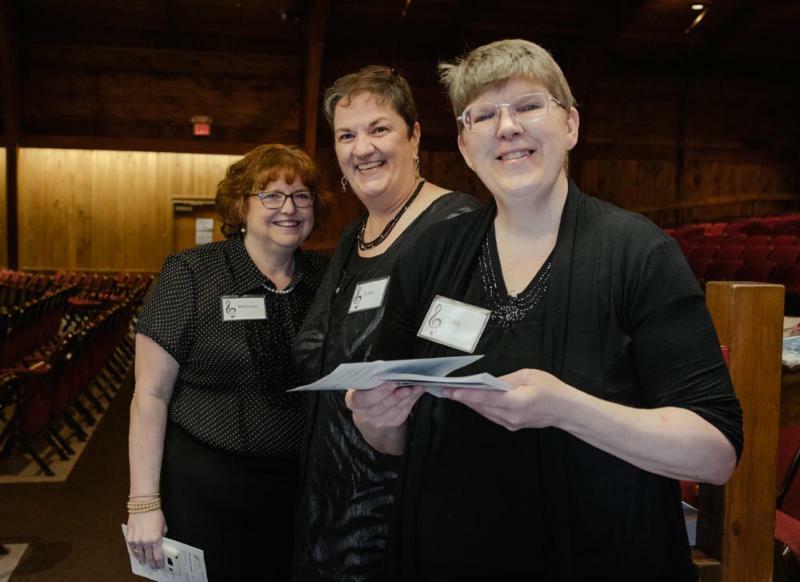 Pictured: (left) The ME2/Orchestra and (right) ushers Melanie, Lynn and Lisa. You can listen to "Nimrod" from Elgar's Enigma Variations, performed at UCS Presents: ME2/Orchestra on May 5, 2018. UCS Early Head Start providing much needed care to children and families. Bennington County Head Start received a grant last year to provide Early Head Start Services through Expansion and Early Head Start Child Care Partnerships (EHS-CCP). The program opened four brand new Early Head Start classrooms, and is partnering with two licensed, five-star child care programs Oak Hill Child Care Center in Pownal and UCS Infant/Toddler Program in Bennington. 48 infants and toddlers and their families are served by this program. Many new staff members were employed to provide the care and resources necessary for the program's success. 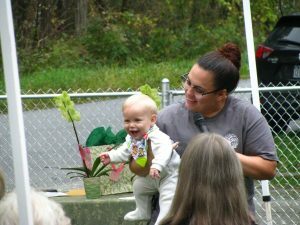 Early Head Start programs promote the physical, cognitive, social, and emotional development of infants and toddlers through safe and developmentally enriching caregiving. This prepares these children for continued growth and development and eventual success in school and life. Following the Head Start model, Early Head Start programs support parents in their role as primary caregivers. Programs assist families in meeting their own personal goals and achieving self-sufficiency across a wide variety of domains, such as housing stability, continued education, and financial security. The EHS-CC Partnerships program enhances and supports early learning settings to provide comprehensive and continuous services. 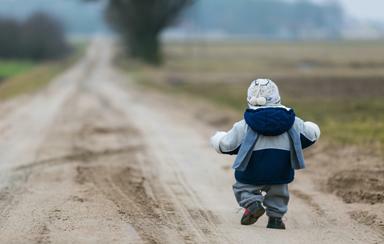 Through strong relationship-based experiences children are prepared for the transition into Head Start and preschool. All infants and toddlers attending an EHS-CC Partnerships program benefit from facilities and homes that are licensed and meet safety requirements. Through the EHS-CC Partnerships program, child care centers and family child care providers have access to resources to provide the comprehensive services needed to support better outcomes for the nation's most vulnerable children. 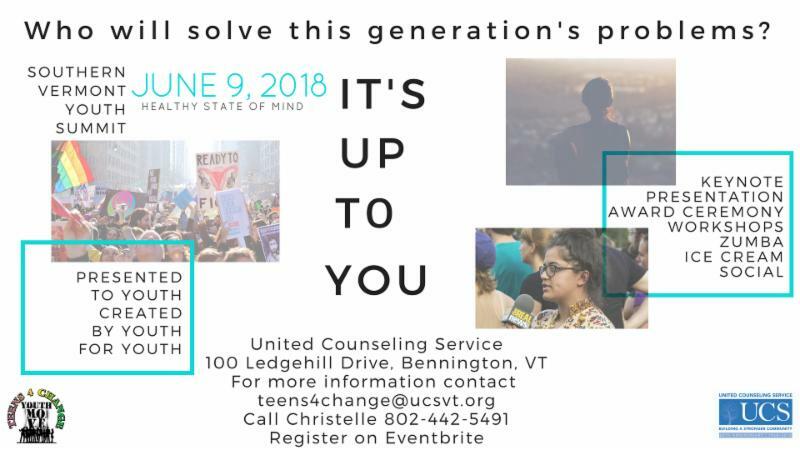 United Counseling Service (UCS) is delighted to announce that registration is open for the Southern Vermont Youth Summit. 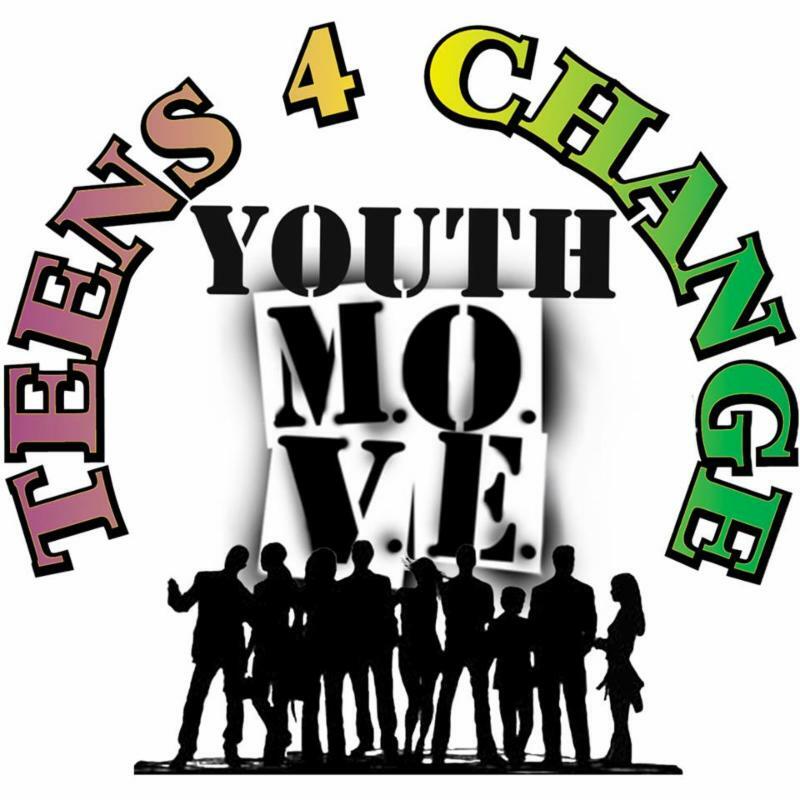 The Youth Summit will take place on Saturday, June 9 th from 8:30am- 2:45pm. 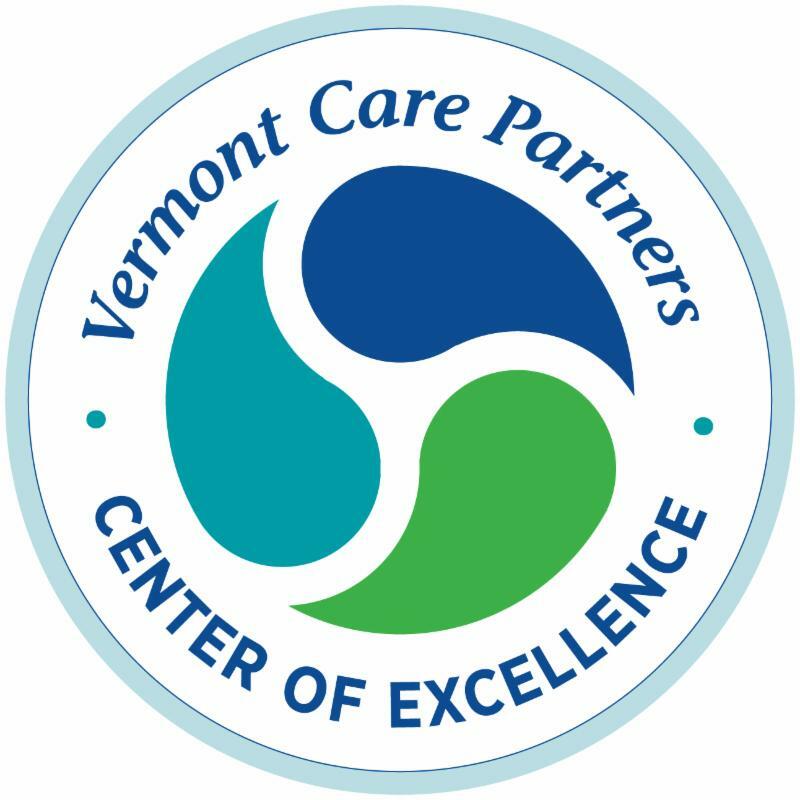 The day will begin at Southwestern Vermont Health Care at 100 Hospital Drive in Bennington with workshops located throughout SVHC and UCS campuses. 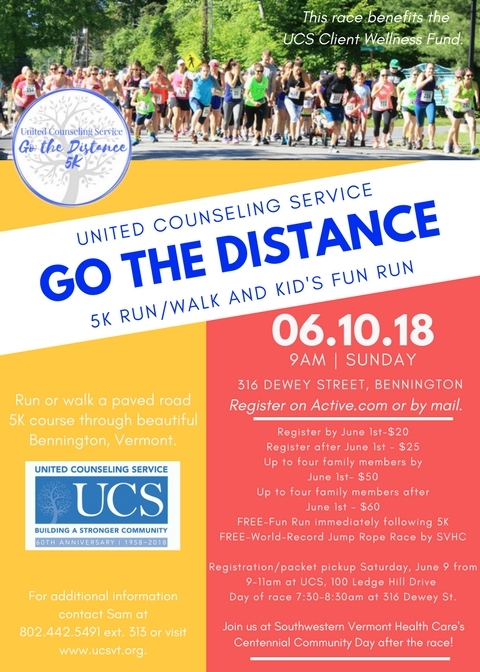 United Counseling Service is pleased to announce that you may now register for Go the Distance. The 5k will take place on Sunday, June 10 th starting at 9 a.m. at 316 Dewey Street in Bennington. Proceeds from Go the Distance supports client wellness programs at UCS. 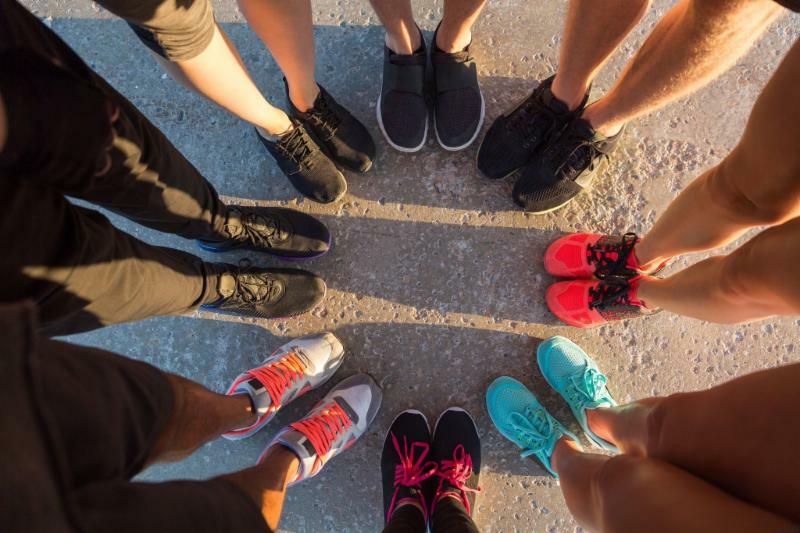 The day’s events will include a pre-race warm up at 8:30am offered by Andrea Malinowski of Optionz Health & Fitness, followed by a run or walk along a paved 5k course through beautiful Bennington, Vermont. UCS will offer a free Kid’s Fun Run and all kids will receive a medal..... Read more. Sometimes first aid isn't a bandage, or CPR or calling 911. Sometimes first aid is YOU. 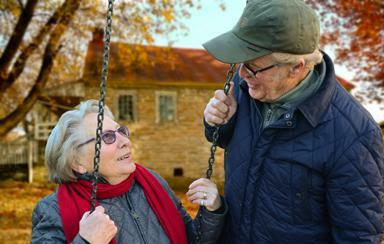 Each year millions of Americans face the reality of living with a mental health condition. 1 in 5 Americans will be affected by a mental health condition in their lifetime and every American is affected or impacted through their friends and family. Therefore, it is likely that an individual will come in contact with someone experiencing a mental health crisis in the community. Mental Health First Aid Training is an eight-hour course that teaches participants to identify, understand and respond to signs of mental illness and drug abuse—including temporary or undiagnosed mental health concerns and crises. UCS will be holding Mental Health First Aid Training on Tuesday and Wednesday, August 28th and 29th from 12:30 to 4:30pm. The cost is $40 and space is limited. To reserve a spot contact Amie Niles at aniles@ucsvt.org or call (802) 445-7442. Tom Simek from United Counseling Service recently made an appearance on CAT TV's Helping Those Who are Most Vulnerable. Tom is a Licensed Psychologist Alcohol and Drug Abuse Counselor. Substance abuse issues were discussed including treatment options. Head Start families were invited to be “explorers” this past May. 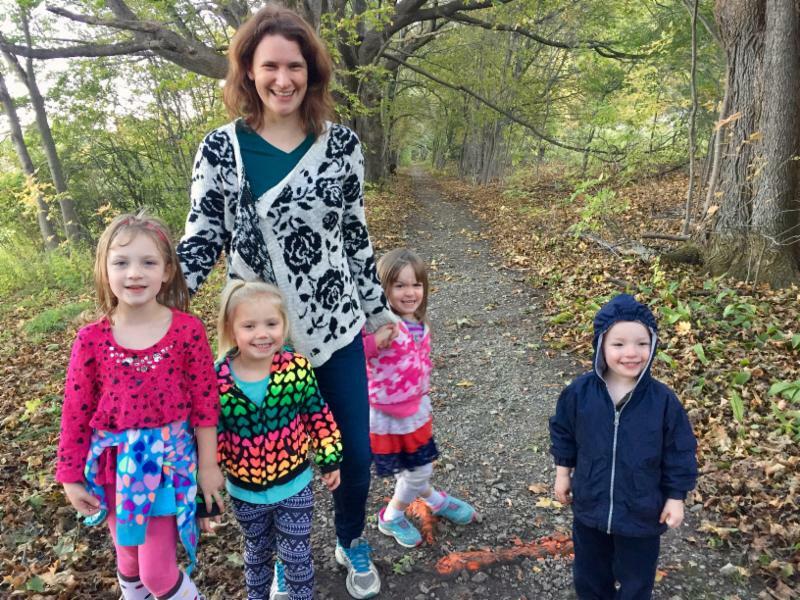 Children and parents together explored outdoor places to walk, run, and observe and interact with the natural world around Bennington County. In May the group explored the SVHC woods trail, Lake Shaftsbury, Bennington Museum's George Aiken Wildflower Trail, North Bennington's Mile Around Woods, and the Lake Paran Trail. We would love to hear from you. 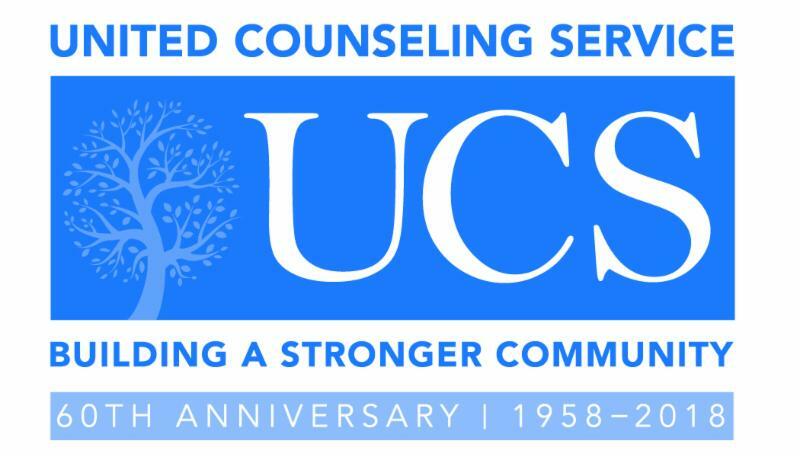 Has UCS impacted your life? If you have a story you would like to share please contact Heidi French at hfrench@ucsvt.org.